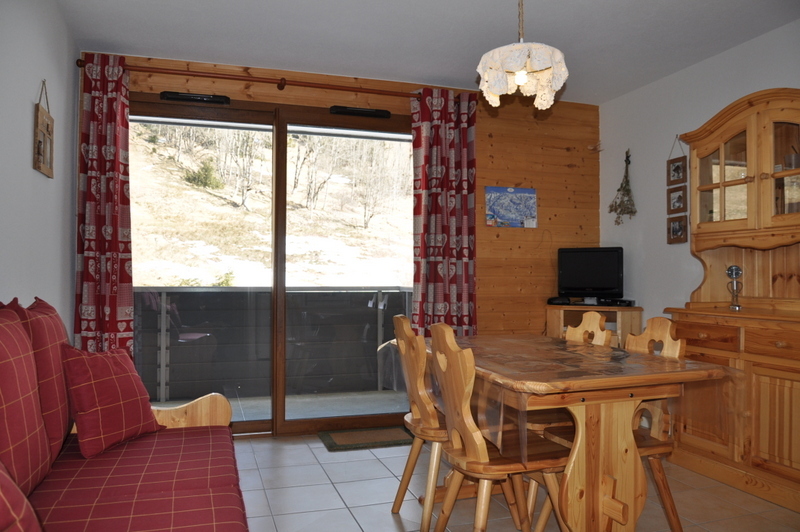 A first floor one bedroomed apartment conveniently situated in a quiet spot at the foot of “the Panthiaz” ski lift. 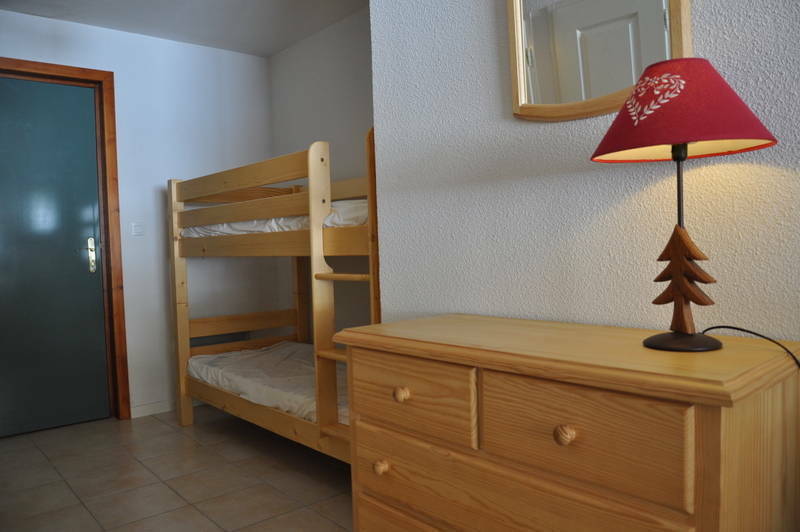 The apartment includes entrance with bunk beds, living room with kitchen and access to the balcony, a bedroom, shower room with WC, cellar and covered parking. 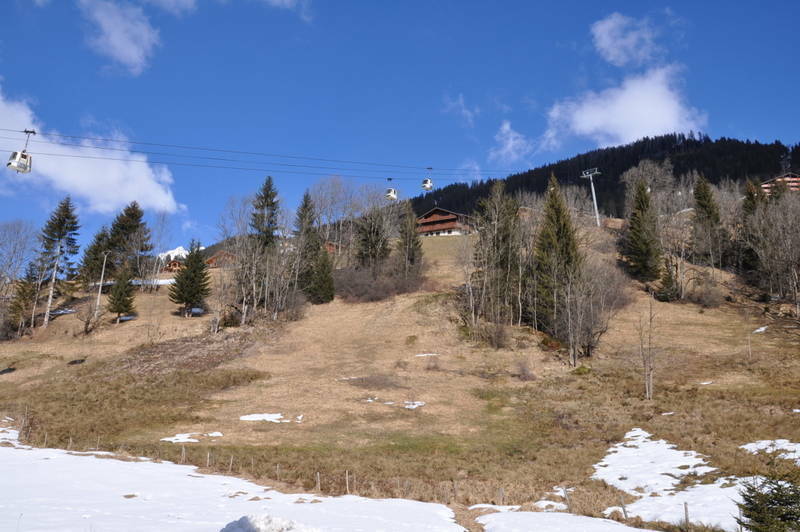 "coin montagne" and garage. 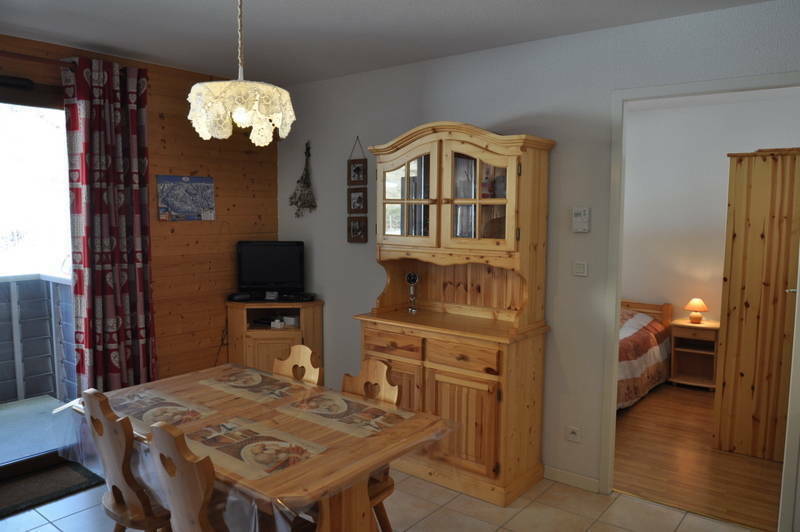 This apartment is in a quiet location at the foot of “the Panthiaz” gondola ski lift of with its link to the “Portes du Soleil”. 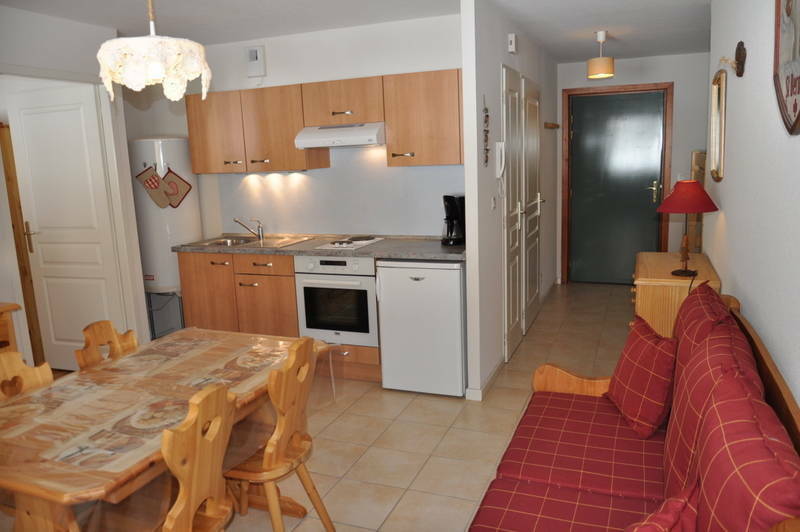 This first floor apartment includes open plan kitchen/dining/living room with access to balcony. 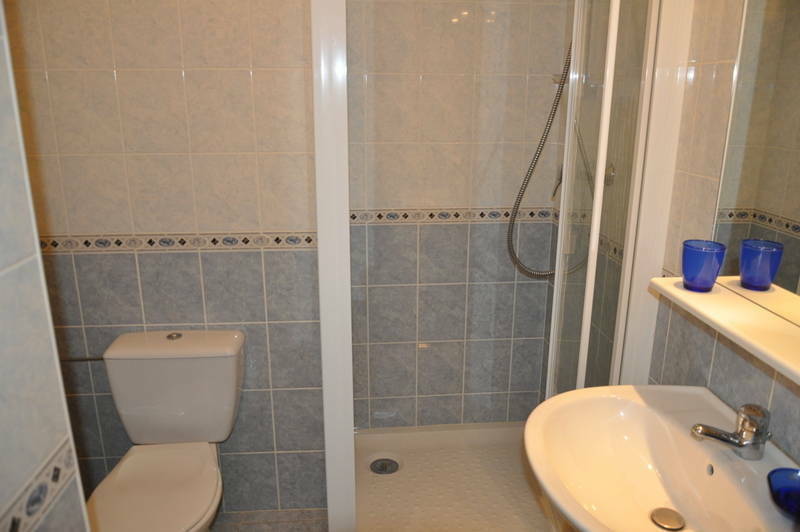 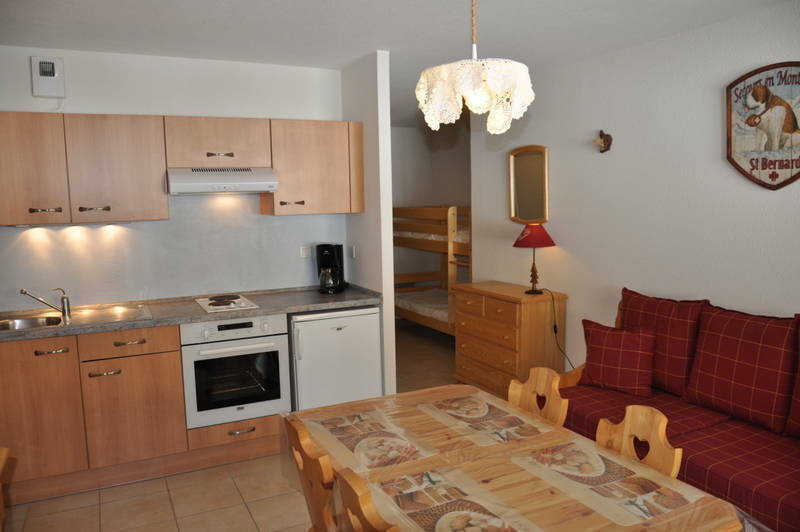 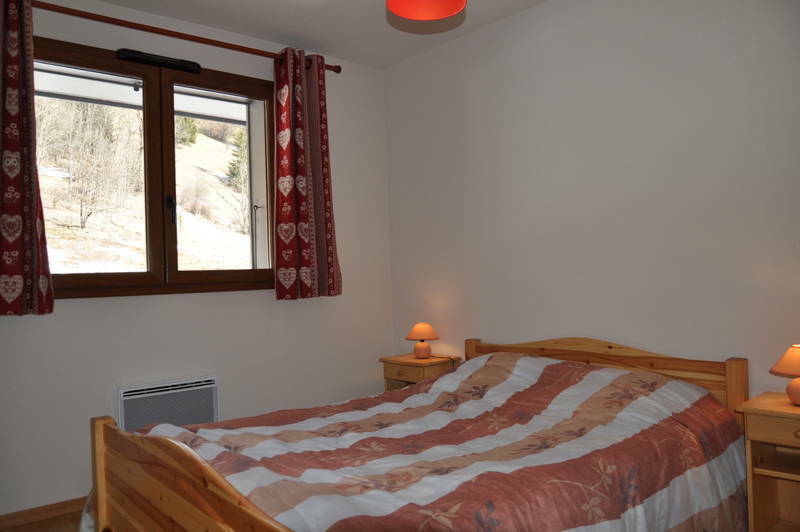 1 Bedroom, coin montagne bunk area, shower room with WC. 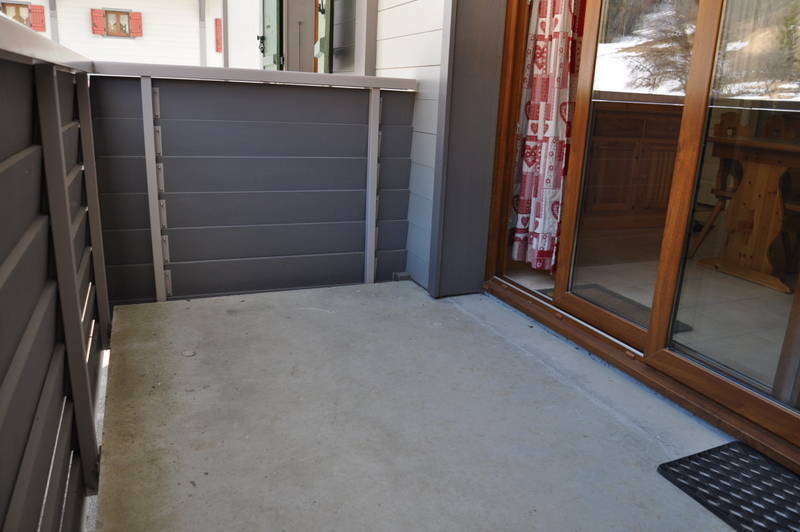 A covered parking space in a double garage, cellar.